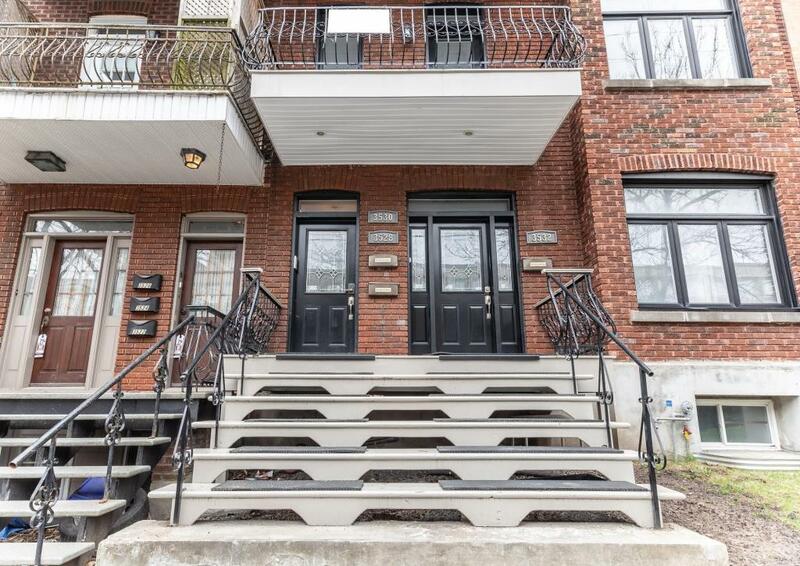 This unique renovated 2nd floor unit in the heart of NDG has been updated with modern and quality finishing. 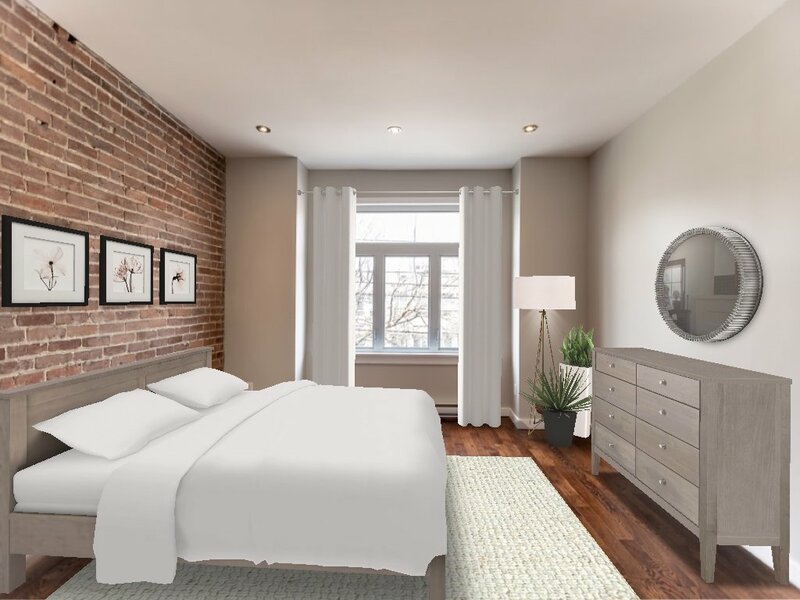 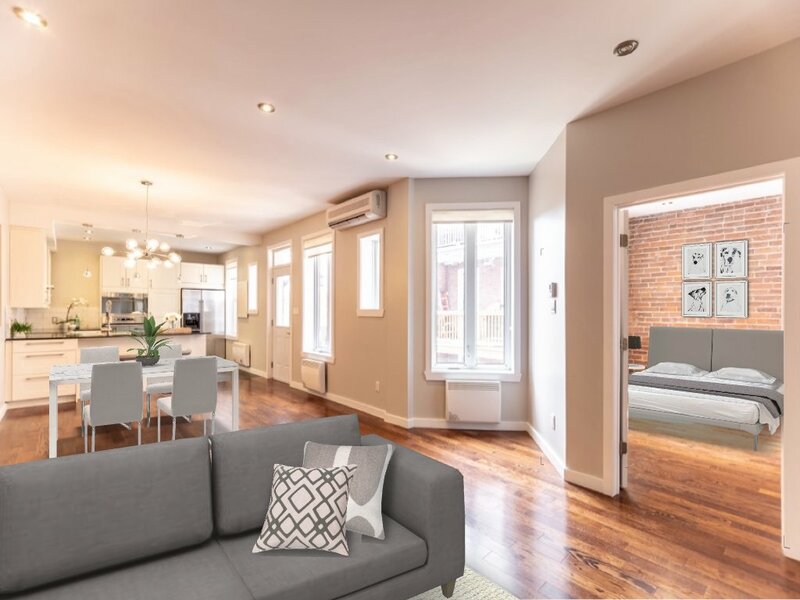 Spacious, open concept living/dining room, granite countertops, exposed brick bedrooms & bathroom wall, wood flooring, front and back balcony, A/C, heated bathroom floors and much more. 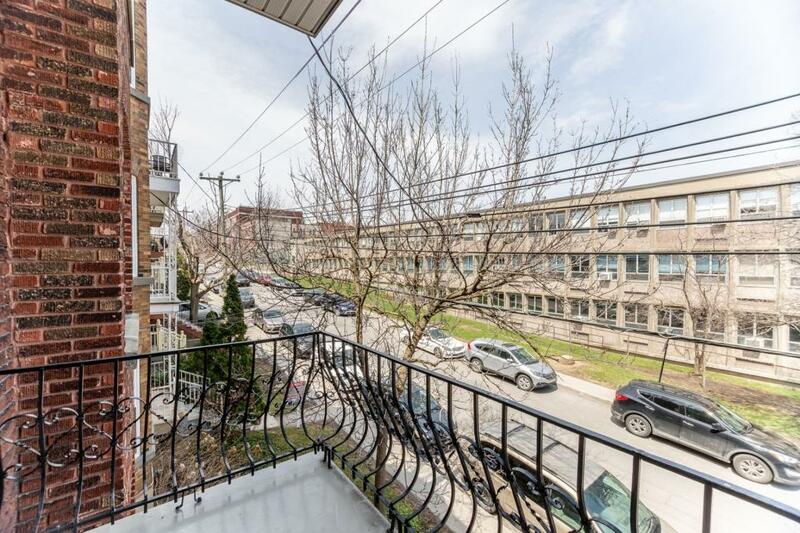 Within minutes walk to Monkland Village, Sherbrooke St. &and ALL services! 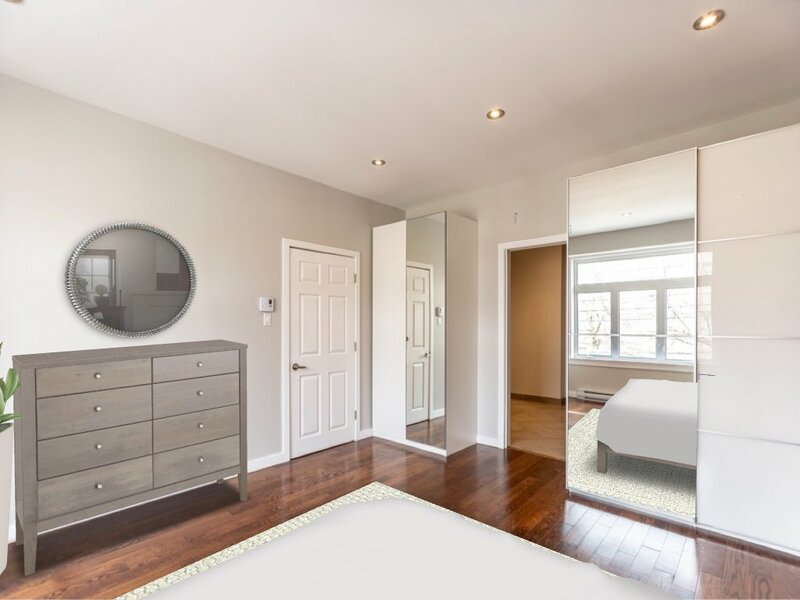 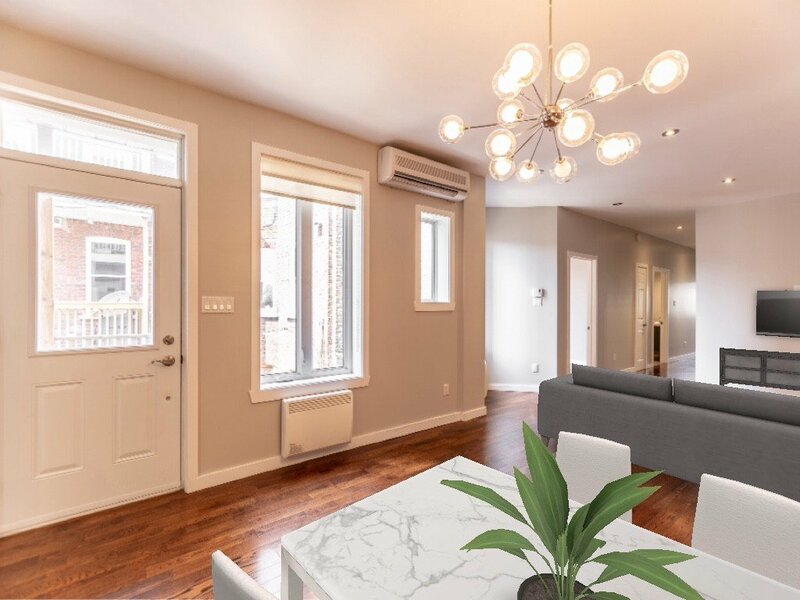 This modern renovated 2ND floor unit held in undivided co-ownership offers a large living space with an abundance of natural sunlight throughout. 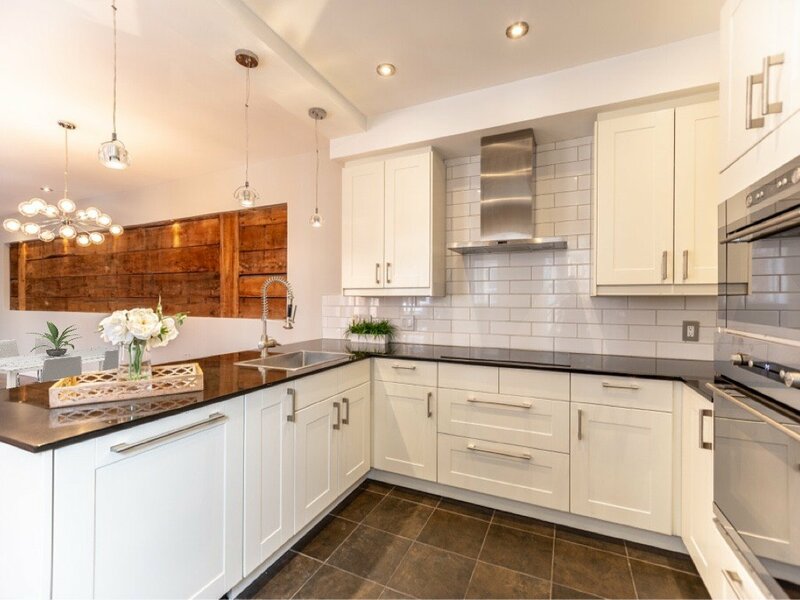 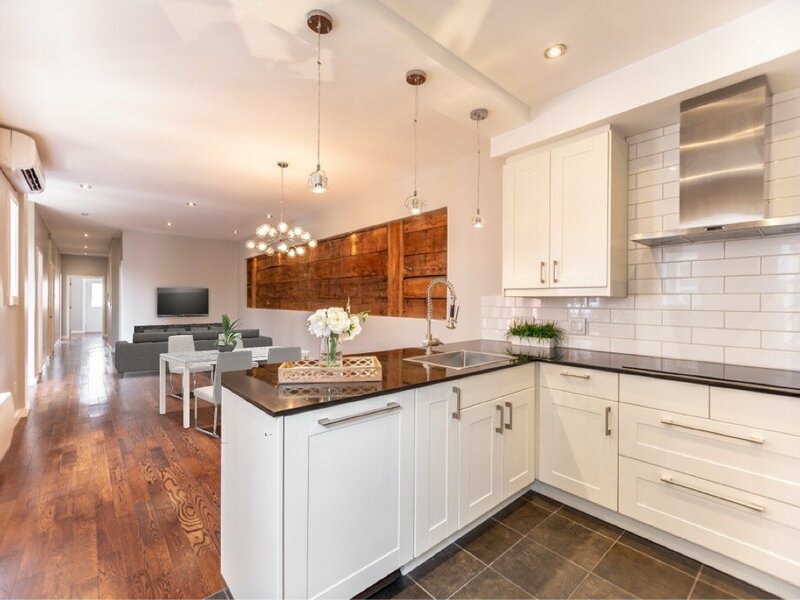 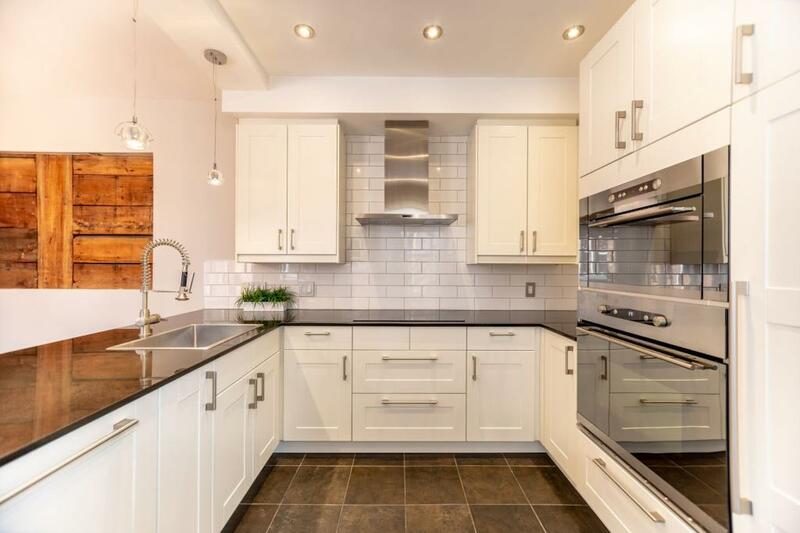 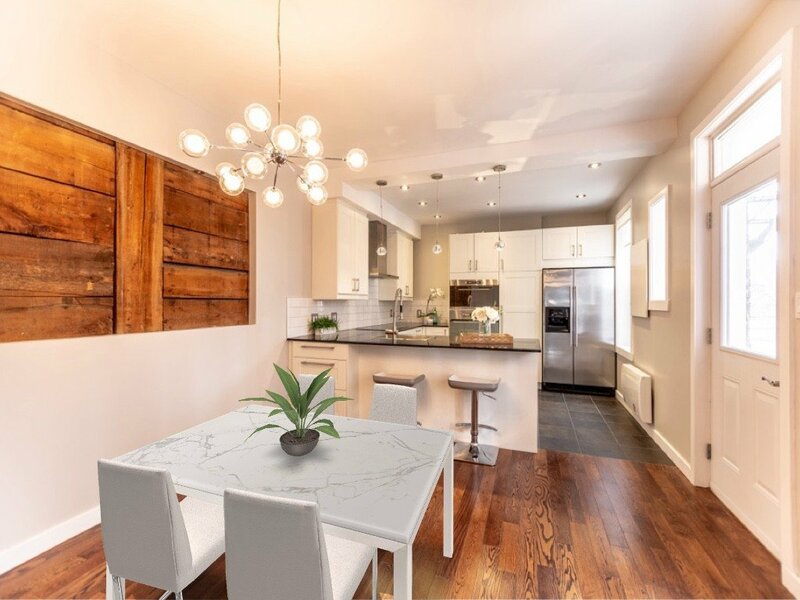 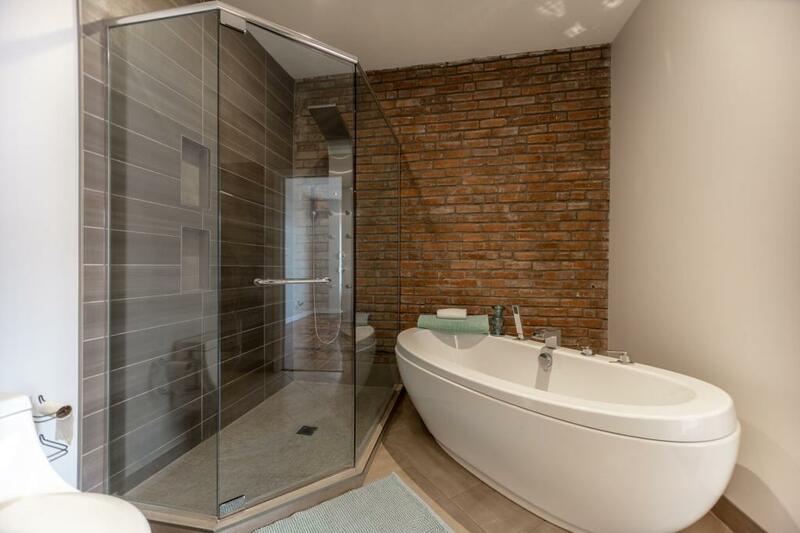 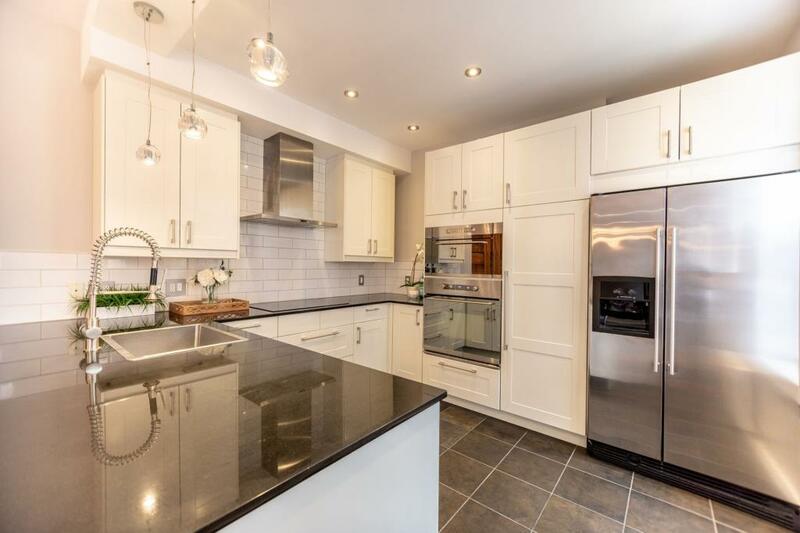 This condo was renovated with customized and quality finishing while still preserving the original NDG charm that the home offers. 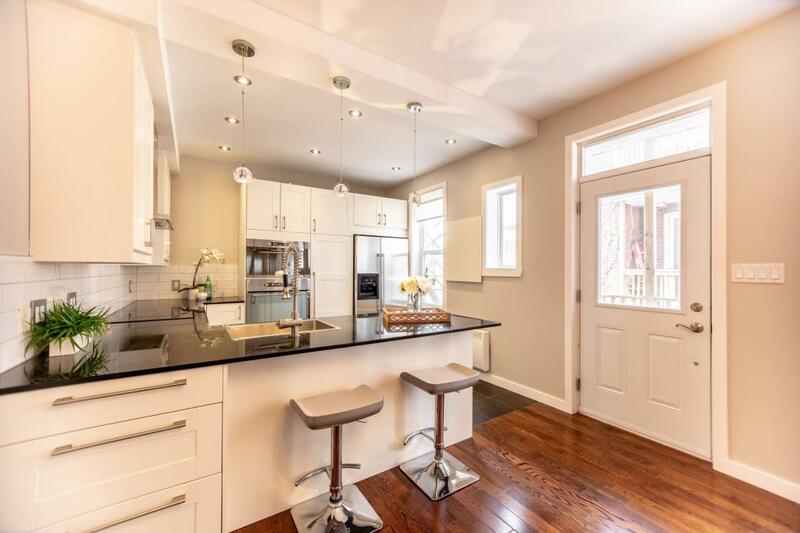 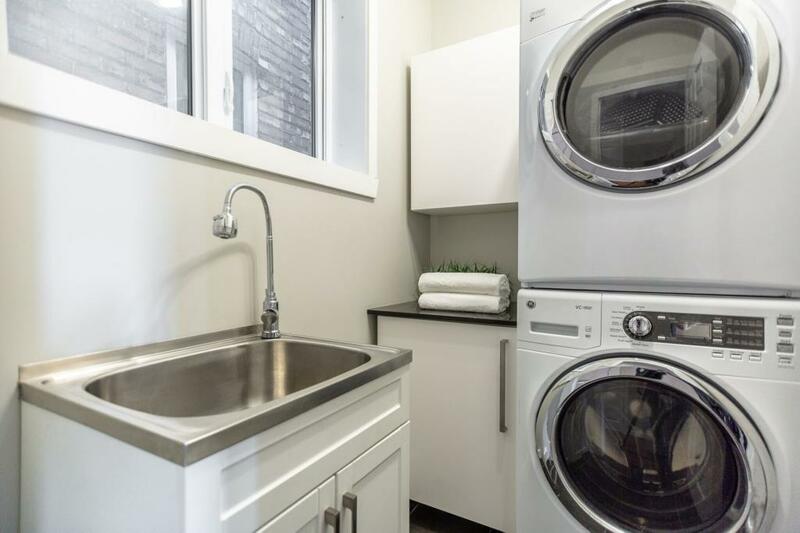 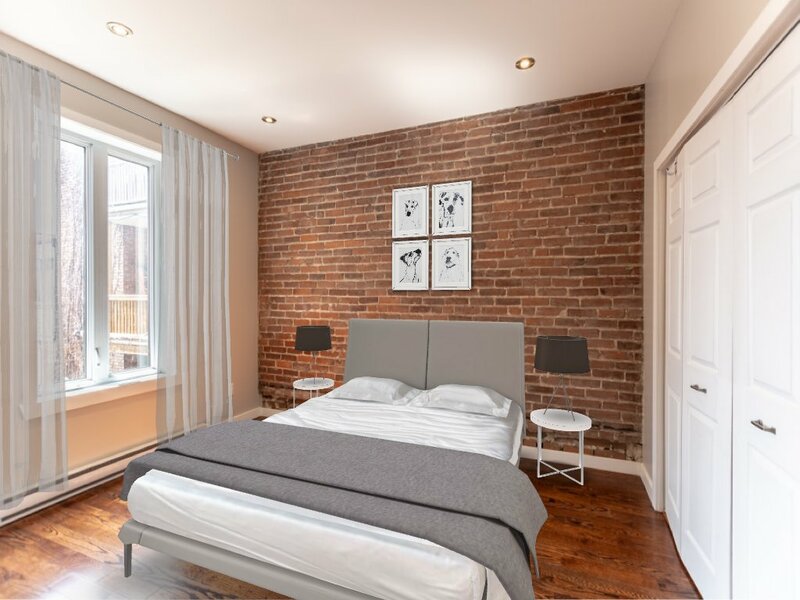 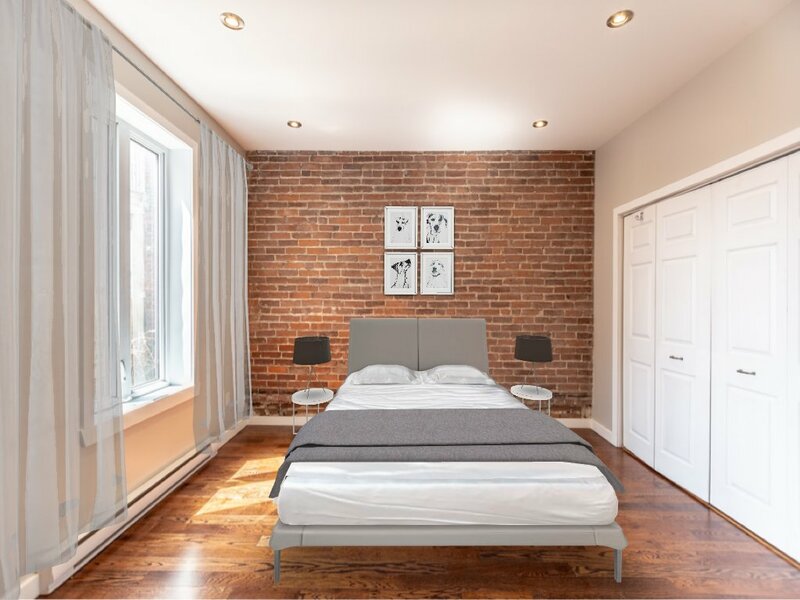 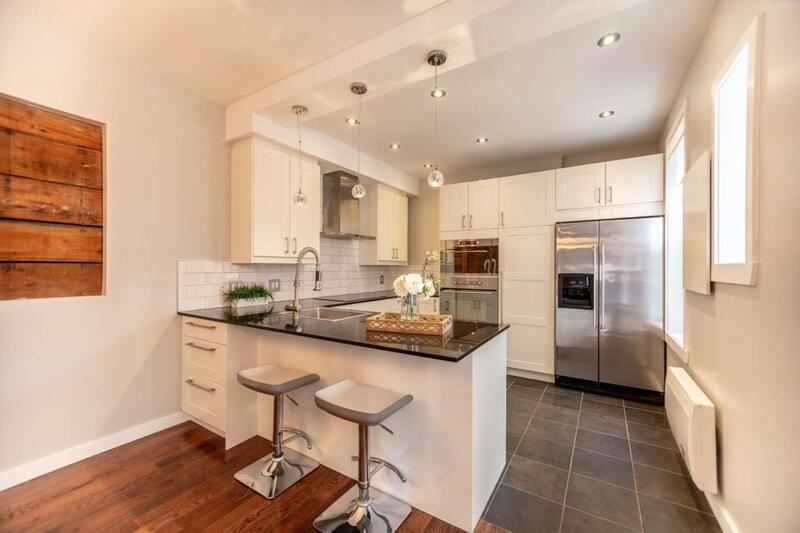 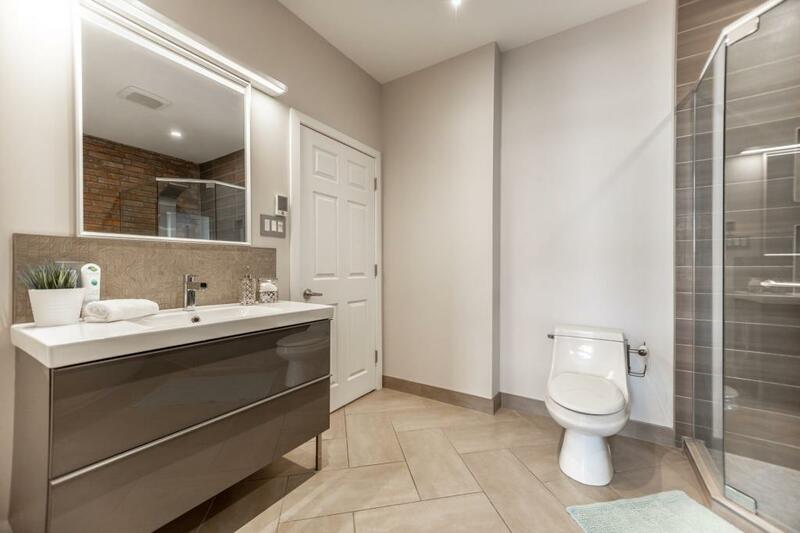 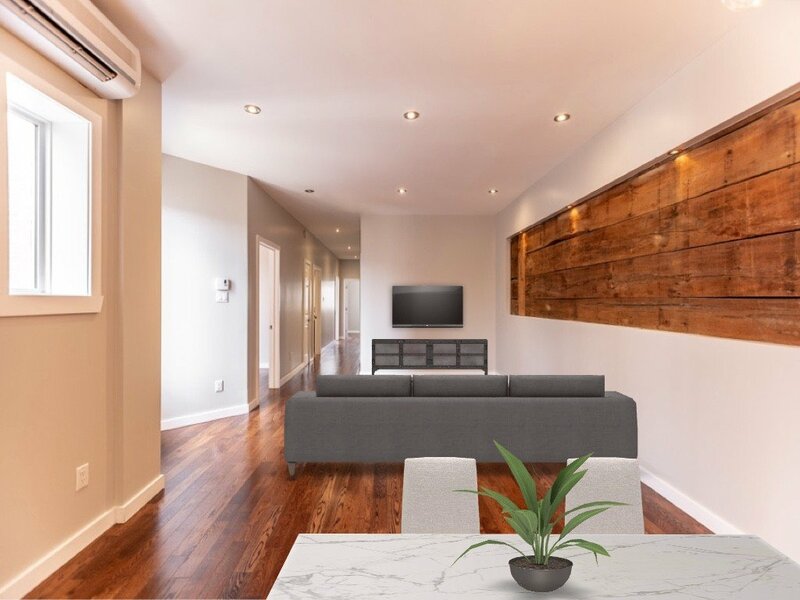 Many renovations over the years – roof (2006), plumbing, electricity, windows, foundation work, etc… Ideally located within minutes walk of Monkland Village, Sherbrooke Street and all services and amenities. 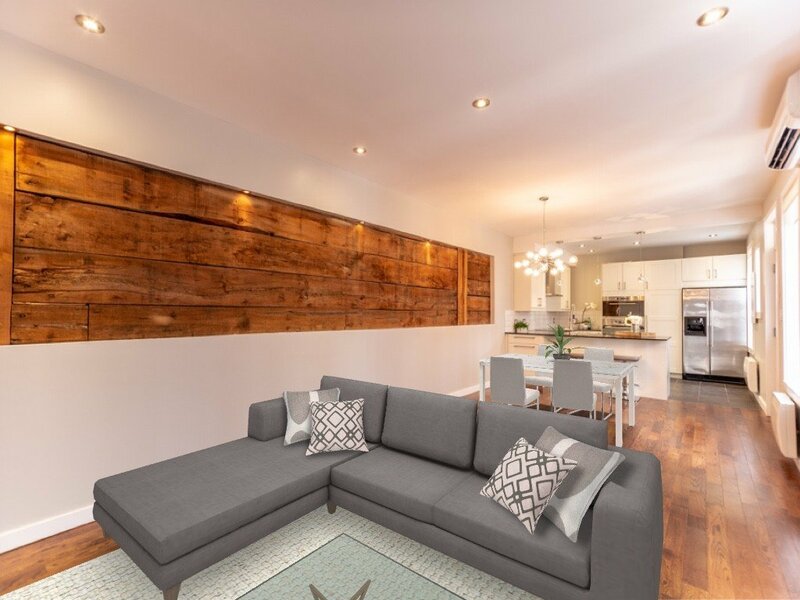 This condo is TURN KEY ready and one visit is sure to convince!